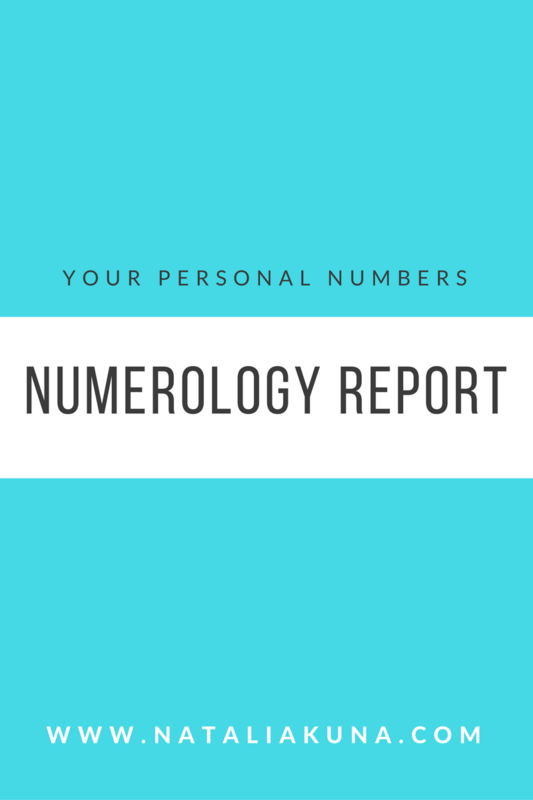 ​Numerology Forecasts and Reports can act as a map and life guide that help you understand and navigate your personal journey as we are each a unique individual, with our own distinct personality & energetic signature. We each have our own personal number vibrations based on our date of birth & full name on our birth certificate. Clients have described these Forecast Reports as: "Incredibly helpful," " insightful," "accurate," & "on target!" All my forecasts are intuitively pre-written by me and not computerized. The content is personalized according to your birth date numbers in relation to the current year. 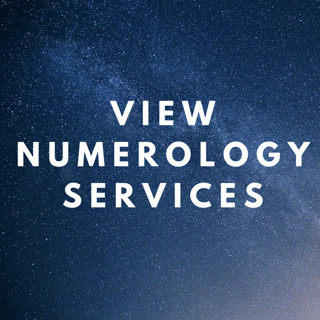 They include my intuitive interpretations and understandings of numbers, energy and vibrational influence, interwoven and fused into the explanations provided. All information has been created with great diligence in order to assist you, especially with regard to the current times we are in. So an extra step has been taken where numerology has been put into the unique context of modern day energy and the current Age of Awakening. Information is thorough, specific, organised, detailed, honest, relevant, personalized and contextual, especially compared with other disingenuous websites / sources where reports can be computerized, plagiarized, or brief, general, or that include old fashioned language or outdated content. Reports have been created intuitively & with the highest intentions, in order to help you steer your path, understand where you are at & where you are going, reconnect you back with your soul, improve the quality of your life & coping mechanisms and assist you on your journey through the course and phases of life and on a higher level shine a light for those that are awakening and on the road to spiritual development & discovery. NOTE: In the last few months of your Personal Year, you will begin to get a taste of the new energy coming in for the following year. 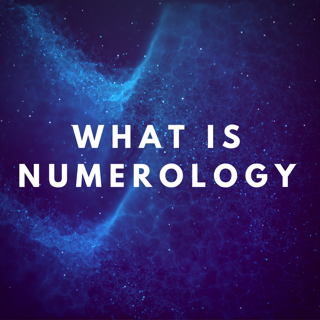 So it is a good idea to start looking at what energy number it is and seeing how it is starting to play a role and give you a taster of what is to come. It is important to note that the collective Universal Year (otherwise known as the World Year) number's energy can also influence you greatly, and sometimes even override or interplay with the energies of your personal year. It is helpful to know both, which is also why I provide universal year information in my yearly psychic forecast messages, articles and You Tube videos. In early 2019 Month-to-Month Forecasts will be available that cover what to personally expect for each month of the year, from Jan - Dec. There is guidance, insight and a powerful affirmation every month so that you can be aware of, work with and utilize the specific personal energy and lessons there for you. Monthly reports are not ready yet as I am currently updating them to include much more information & an improved look, which I am excited about. They just take a considerable amount of time as I approach writing them intuitively & with great thoroughness & dedication. Thank you for your patience.You are welcome to contact me if you are interested or have queries. This is a combination of the Yearly Forecast as well as Month-to-Month. 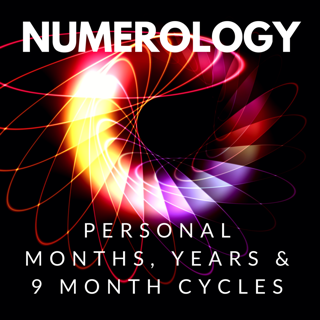 So you get both a general overview of the entire year as well as specific information on the energy for each month, all based on your personal numbers. This is the best way to get a clear idea of what is coming for you and how to maximize the energy and deal with things. The report can be used throughout the whole year as a valuable self & spiritual development tool. This report covers 9 years of information. It tells you which Personal Year you are in this year as a starting point, and then you follow the years from there. This report is like buying 9 Yearly Reports in a row. Once you have this, you can use it for life, as each Personal Year can be applied again in 9 Years time. Read my article on the 9 Year Cycle here.